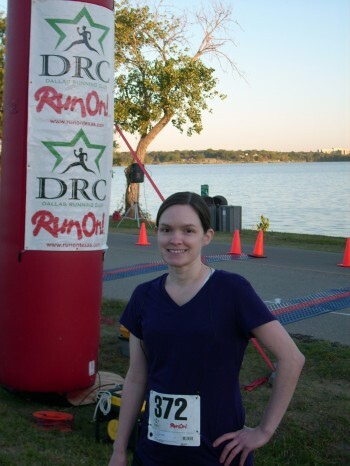 This past Saturday, I ran my first 15K race! Running in a race was something that I had been thinking about doing for several months, but hadn’t actually followed through on. I learned a few weeks ago that my brother was training for his first half-marathon. That’s when I decided to look and see if there were any races coming up that I could participate in. 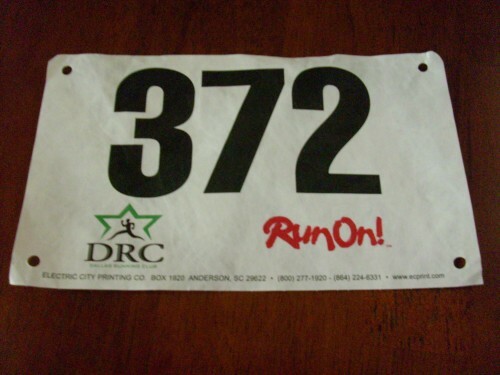 I knew that I was nowhere near ready to run in a half-marathon. I had just recently built my mileage back up to 5 miles after taking some time off because of major shin splints. Prior to that I could run up to 7 miles. 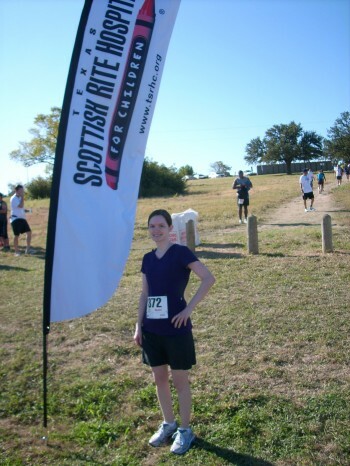 I wanted something a little more challenging than a 10K, so I was hoping to find a 15K race to participate in. Turns out, there was a 15K coming up, and the entry fee was only ten bucks! Perfect! The only bad thing was that it was only a week away. One week to prepare to run two miles further than I have ever run in my life? That would also have to include taking a couple of days to rest prior to the actual race day. Sure, why not?! I ran between 3-5 miles the first few days of the week, and on Wednesday, I finally decided to see if I could run 8 miles. I managed to do it in 1 hour and 17 minutes. Not great, but not horrible. I decided if I could do 8, then I could probably manage 9.3 miles, so I went ahead and pre-registered for the race. I gotta say, I felt a little nervous as soon as I did it. The race was a 9.3 mile loop around White Rock Lake in Dallas. Despite having lived in the DFW area for six years, I had never been to the lake before. The paved trail around the lake is a great place to run! If you are ever in Dallas, I highly recommend it! I would just advise women not to go alone during certain times of the day, and to make sure to hide your valuables from view in your car. Better safe than sorry! My dear husband woke up at 5:00 AM too, so that he could go to the race with me. I totally owe him for that one! The day of the race started out pretty chilly. We arrived at White Rock Lake before the sun was even up. I’ll be honest, that’s not a time of day I normally see. That’s how much I wanted to run in this race. I gave up sleep to go run nine miles! Not like me at all! I’m an evening workout person. I picked up my race bib and timing chip at the registration area, and waited for the race to start. 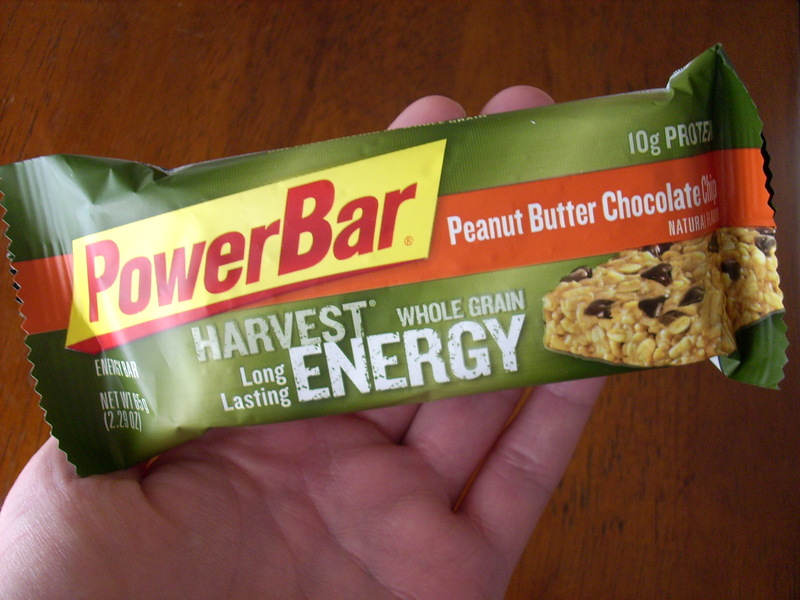 I snacked on a Power Bar while I waited. I had eaten egg whites and a banana before leaving home, but knew I would need extra fuel to make it through the race. The time finally came to line up for the race. I took my place somewhere around the middle of the group. I didn’t want to be up front with the speed demons. It took a couple of minutes to really get moving, and several more minutes before the crowd thinned out enough to where it was really comfortable to run. My legs felt really good, and I actually starting passing people. I found my stride very quickly, and kept a steady pace for the entire run. I had plenty of scenery to look at along the way, so the miles seemed to go by fairly quickly. Actually, I have to confess that I almost ran into another jogger going the opposite direction because I was looking across the lake. Oops! Sorry, guy in the tank top! My legs were starting to feel a little tired and sore around mile 8, but I wasn’t about to walk. As soon as I reached mile 9, I picked up my pace, and ran as fast as I could go towards the finish line. I did it! I actually did it! It turned out to be one of the best runs that I have ever had! I felt so great the whole time – no shin pain, or any pain at all really. That’s amazing for me! This race benefitted the Texas Scottish Rite Children’s Hospital here in Dallas. This hospital never turns a child away due to the family’s inability to pay. Totally awesome! They are currently trying to raise a million dollars for the hospital, so the money raised that day is going to a good cause. I loved running in this race, and would do it again in a heartbeat. There is just something so awesome to me about pushing yourself beyond what you think you are capable of. 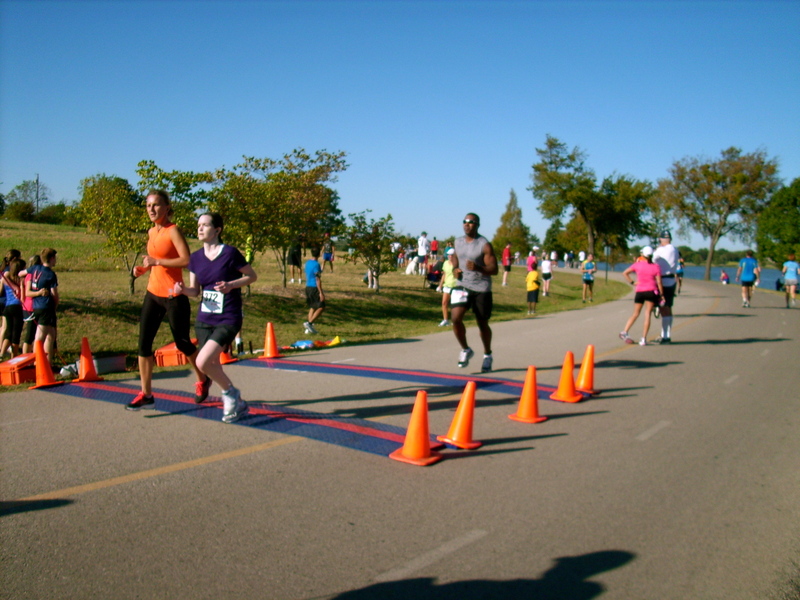 I would love to run a half-marathon, and hope to do that in the near future. I will definitely begin training a lot sooner for that one though! By Tempie at June 10, 2013 . Wishing you a very blessed week, my friend! YAY!!! CONGRATULATIONS!!! That must’ve felt SO great. 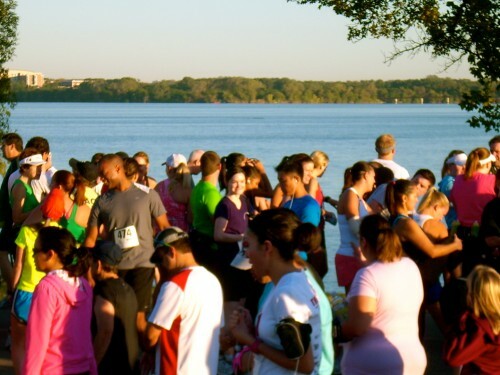 I love that you were enjoying the run and the scenery so much…. and happy you didn’t run into tank~top~guy. 🙂 So happy for you!! !